A law proposing children as young as nine years old be incarcerated for crimes is “unchristian”, a Catholic bishop has warned. 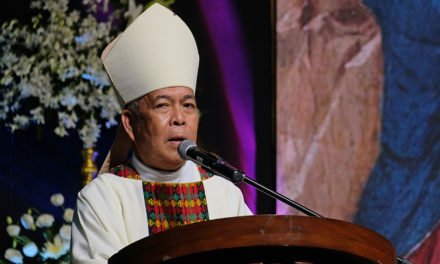 Bishop Pablo Virgilio David of Kalookan strongly opposes the move, saying that the government cannot even “properly” hold adults liable for their crimes. “Now we want to hold nine-year-old children-in-conflict-with-the-law criminally liable as well?” David said. “For what? For being born in an environment of abuse? For being neglected or abused by abusive parents and being left to fend for themselves out in the streets? For being used by abusive adults in criminal activities?” he said. 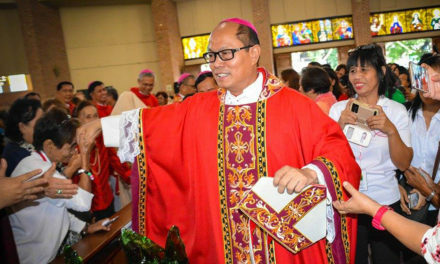 The bishop made the statement as the House Committee on Justice is set to finalize the bill that sought to lower the age of criminal responsibility from 15 to 9. Justice committee chair Oriental Mindoro 1st District Rep. Doy Leachon said he is hoping that that the bill will be passed into law before the end of the 17th Congress. The same measure was also filed in the Senate in support of President Rodrigo Duterte’s campaign to curb criminality in the country. However, Senate President Vicento Sotto III’s bill seeks to lower the age of criminality to 13 “to adapt to changing times”. David said that if the bill becomes a law, “this Congress should be remembered in Philippine history as the most naive, heartless, and unchristian Congress we have ever had”. 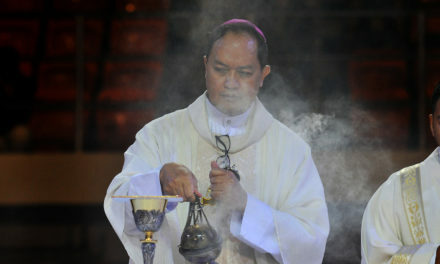 The Catholic Bishops’ Conference of the Philippines has earlier expressed their opposition to the proposal. 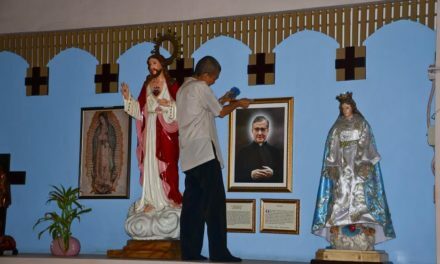 Instead of lowering the age of criminal liability, the bishops said that “stiffer penalties” should be imposed for those who exploit children in the perpetration of crime. 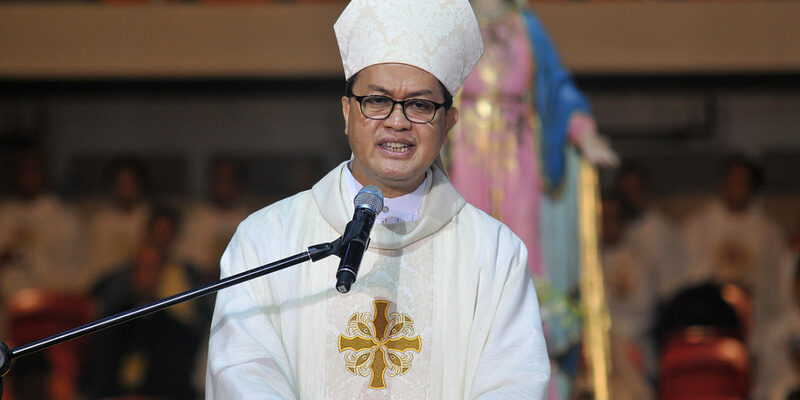 “The sins and failings of the young and immature should not mar the possibilities of one’s future or stand forever in the name of an honorable and noble reputation that can, in later years, be very well built,” the CBCP said in a statement issued in 2017.